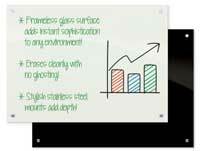 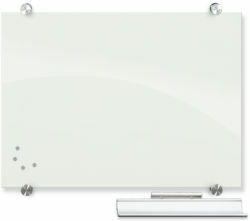 Luxor reversible whiteboards give you the option of showing presentation notes or classroom assignments on a dry erase board or chalk board in one device. 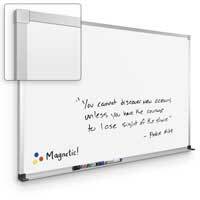 Luxor whiteboards include a silver frame around the board and these products have four casters for easy mobility. 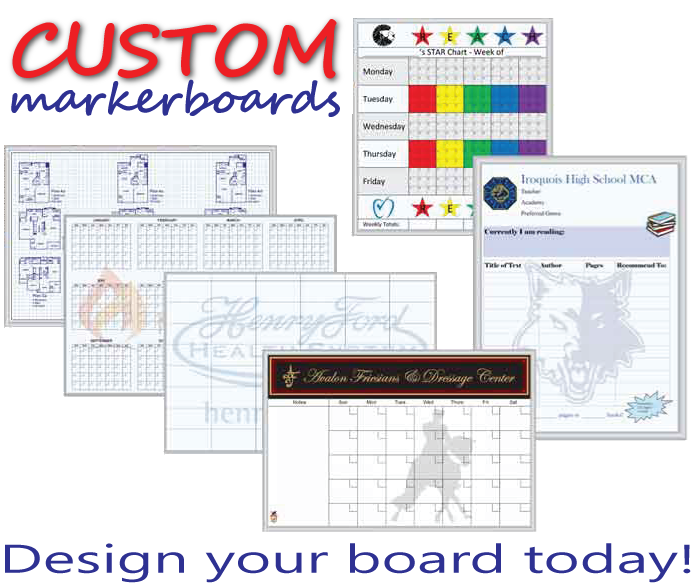 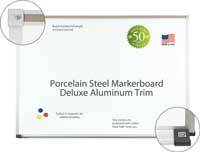 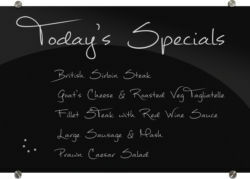 These boards are available in a variety of sizes and durability is guaranteed.